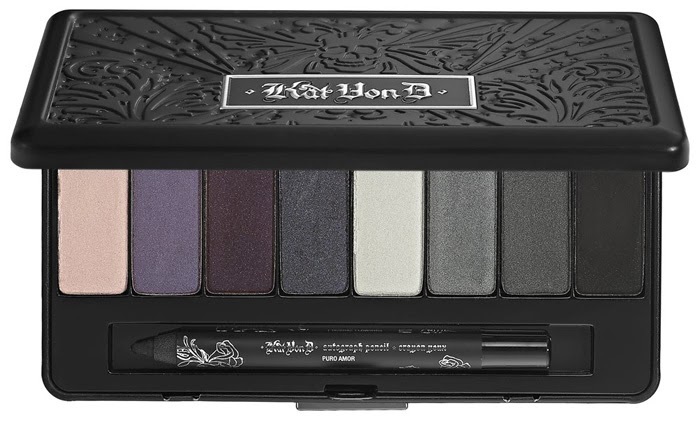 I think you have all figured out by now how crazy I am about a good eyeshadow palette. I once travelled to 6 cities in 3 countries to try to track down the original UD Naked Palette in Sephora (read all about it HERE). 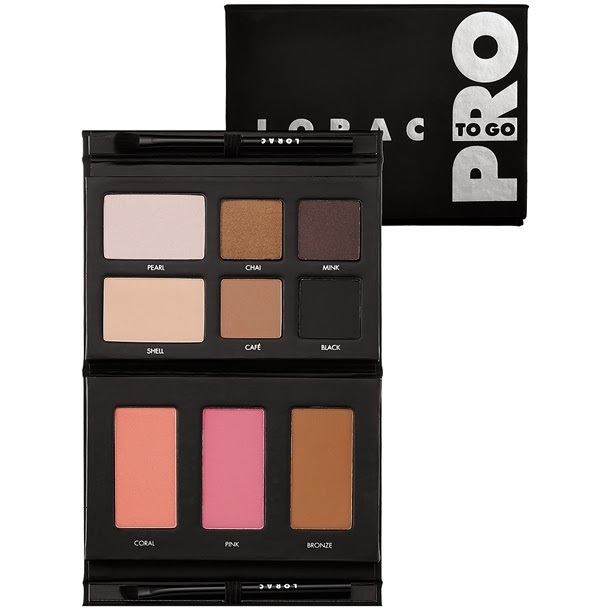 I have quite a few palettes and most get a good rotation, with my Lorac Pro and Laura Mercier Luxe Wardrobe being my latest favourites. But do you think owning so many palettes is enough to curb my appetite? Nope! Not at all. 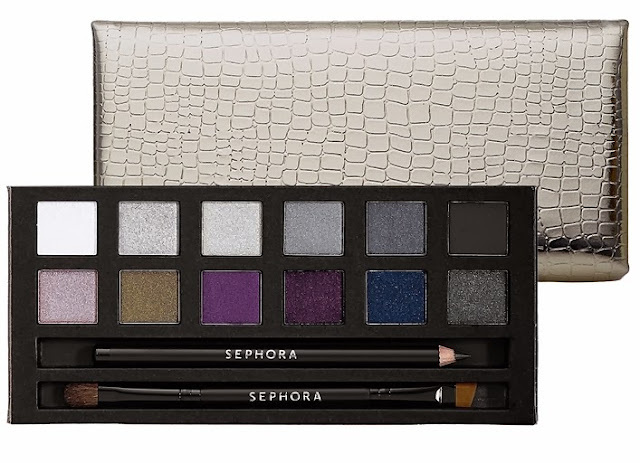 Here are the latest palettes I'm lusting after. I think if there was a Sephora in Australia I'd go broke! Although considering the palettes I want are all around the $50AUD mark I guess it won't break the bank. (PS: You'll see my list is missing the Naked 3 - that's because so far it's not doing it for me so I'm unsure if I'll even get it). All these are palettes that are available in Sephora, and currently the only way you can get them if you're in Australia is through Tarazz. In case you haven't heard, apparently Sephora has banned purchases being sent to parcel forwarding addresses (read about it HERE), however as Tarazz is not a parcel forwarding address this does not affect them. In fact the Sephora website itself points back to Tarazz for Australian purchases. Personally I've never used a parcel forwarding service as it's seemed too cumbersome, I have however made a couple of purchases via Tarazz and been extremely happy with both the service and speed of delivery. Their shipping fees are on the pricey side, but they are comparable to parcel forwarding services plus they give us access to brands not available in Australia, such as Tarte, Anastasia Beverly Hills and Lorac, so I can't really complain. Please note that not all Sephora brands are available through Tarazz, e.g. NARS and Urban Decay, but that's due to a licensing matter. Did I mention Tarazz is also currently having a 12 days of Christmas giveaway where you can win different beauty prizes every day? Head on over HERE and enter! What are your current favourite palettes? Have you shopped via Tarazz before? 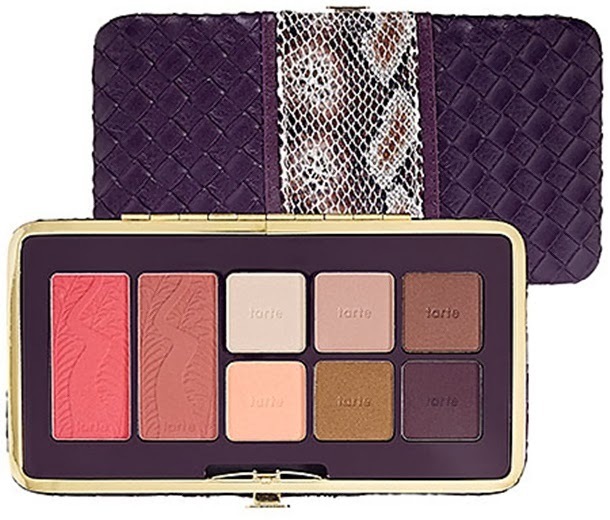 I've heard soo many good things about the Lorac too go palette. I have soo many palettes but I still want that one lol. Oh, I too have been lusting after that Kat Von D palette! 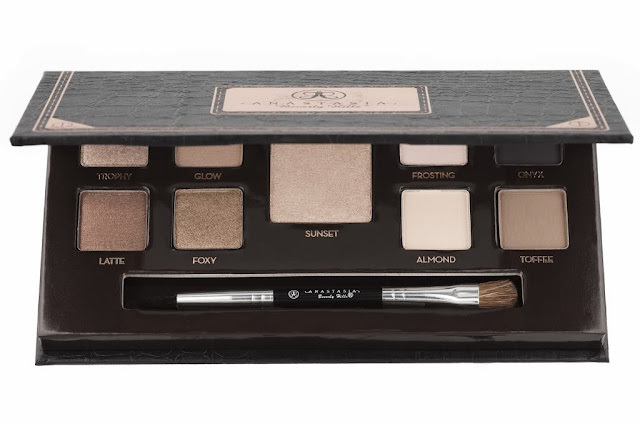 The Anastasia Beverly Hills She Wears It Well palette looks gorgeous!